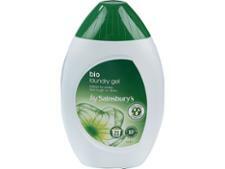 Sainsburys Concentrated Non-Bio Liquid washing powder and laundry detergent review - Which? 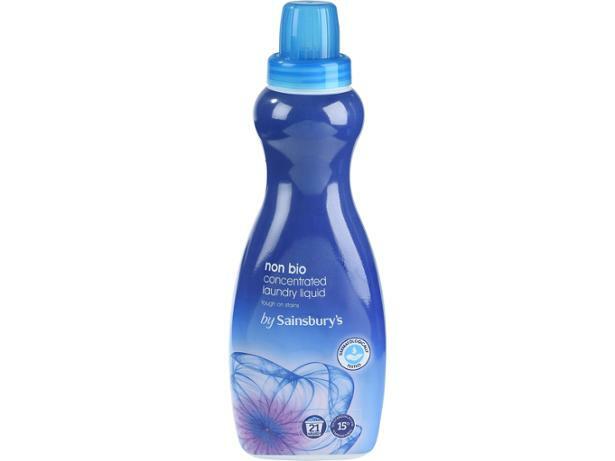 Costing just 11p per wash, Sainsbury’s Concentrated Non-Bio Liquid laundry detergent is one of the cheaper liquids and gels we’ve tested - but is it also one of the very best? Check our full test results to find out how well this laundry detergent shifts stains while keeping whites and coloured laundry bright.